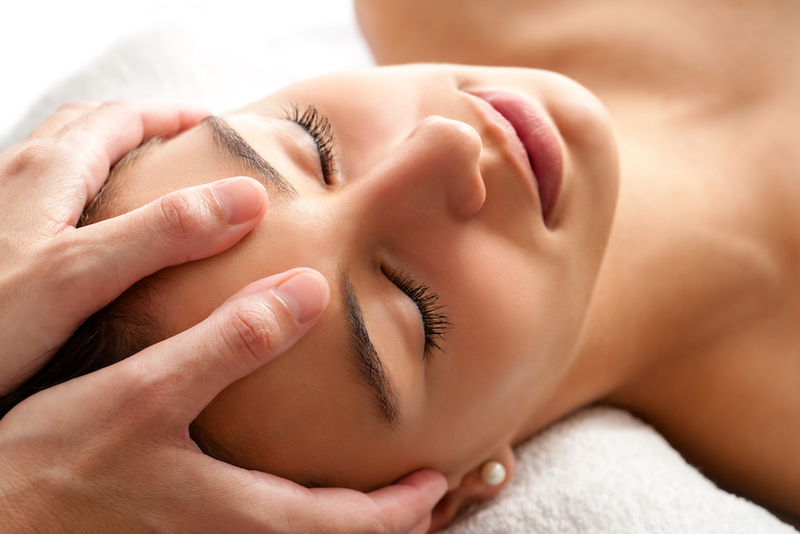 A highly experienced facialist, Melissa specialises in skincare and facial treatments. She offers a warm, friendly and professional service from her home treatment room in Dorking, and has a reputation for getting results. Melissa offers bespoke clinical facial treatments, combining the use of luxury medical cosmeceutical products , and hands-on massage techniques including lymphatic massage and accupressure techniques, blending facial treatments, chemical peels, LED light therapy, Microneedling, and High frequency. Melissa uses products that are paraben free and not tested on animals to ensure you relax and re-energise, safe in the knowledge that the only thing your skin absorbs is enzymes, vitamins, peptides , stem cells and growth factors.